Great news! ELES is currently featured in the new issue of bridal magazine, BRIDES of Adelaide. The “Beauty Makeup Must-haves” feature on the best longwear liners prominently featured the ELES Felt Tip Liner with fantastic editorial mention. Excellent coverage and awareness for the brand and product to the magazine’s readers! BRIDES of Adelaide magazine is a quarterly title with a readership of over 100,000. Great news! ELES was recently featured in lifestyle magazine, Ocean Road! The “No Makeup” Makeup Look and collection was prominently featured with half page spread. Excellent coverage and awareness for the brand and products to the hundreds of thousands of readers! Ocean Road magazine is an award winning magazine with a readership of 256,697. Great news! ELES was featured in monthly health and lifestyle magazine, GOOD HEALTH. 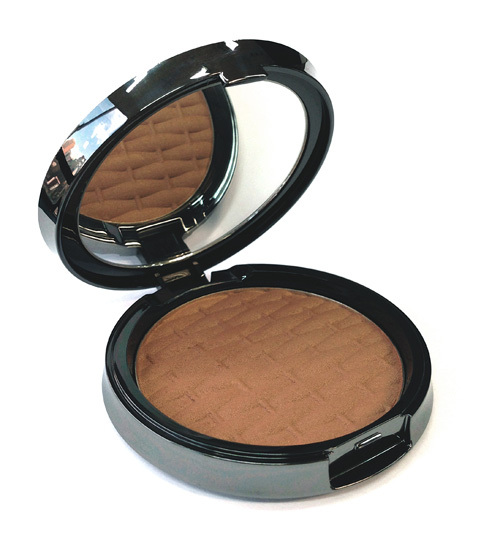 For the feature on the best bronzers for your skin tone, the ELES Mineral Bronzer in Rio de Janeiro was prominently featured alongside only two other bronzers and received a great editorial mention. Excellent awareness for the brand and product to the hundreds of thousands of readers. GOOD HEALTH magazine is one of Australia’s leading magazine’s dedicated to providing up-to-date health and wellness information. It has a readership of 279,000. The ELES BB Cream was prominently featured with great editorial mention. Excellent awareness for the brand and product to the hundreds of thousands of readers.